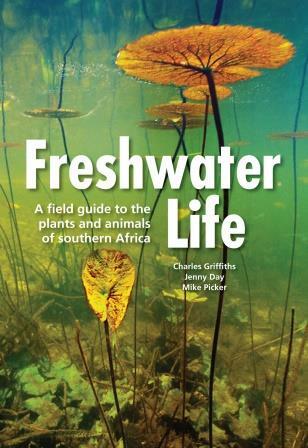 Freshwater Life – the first illustrated field guide of its kind for the wider southern African region – describes a vast range of plant and animal groups in a single volume. 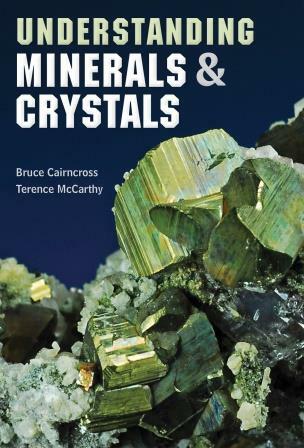 A ground-breaking concept that encompasses diverse groups from the large and conspicuous vertebrates to the diverse microscopic taxa, the book facilitates identification and describes the ecology of more than 1,000 freshwater organisms. 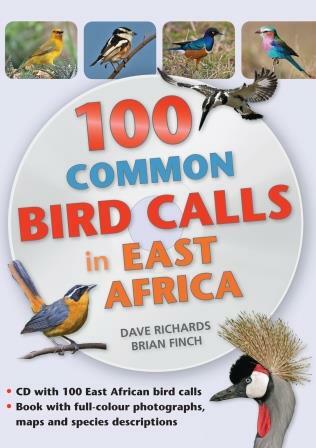 Species have been selected on the basis of how likely they are to be encountered, and each account is accompanied by photographs and a distribution map. A comprehensive introduction details the ecology and significance of freshwater systems. 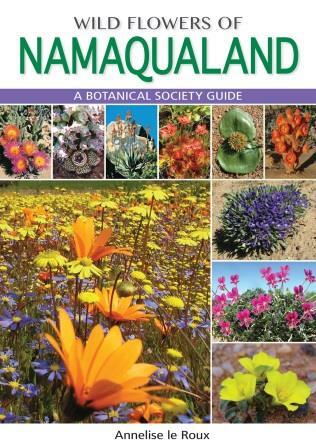 This indispensable, easy-to-use guide will prove invaluable to outdoor enthusiasts, students and conservationists. Charles Griffiths is an Emeritus Professor in the Department of Biological Sciences at the University of Cape Town and a well-known natural history photographer. He has participated in the discovery of over 100 new species and has published over 170 scientific papers and a number of best-selling guides. Jenny Day is Emeritus Associate Professor in the same department at UCT, where she was Director of the Freshwater Research Unit for many years. She co-authored the well-known Vanishing Waters and has published numerous papers and research reports on various aspects of river and wetland ecology. Mike Picker, an Associate Professor in UCT’s Department of Biological Sciences, has focused his research on insect diversity and ecology, resulting in the discovery of a new insect order and the world’s first jumping cockroach. He has published 114 scientific papers and co-authored several guides, including – along with Charles Griffiths – the best-selling Field Guide to Insects of South Africa.